Bobby Sherman was born on March 14, 1945, in Danville, Illinois. He enlisted in the U.S. Marine Corps on April 4, 1962, and after completing basic training in San Diego, California, he was trained as an infantryman at MCB Camp Pendleton, California. 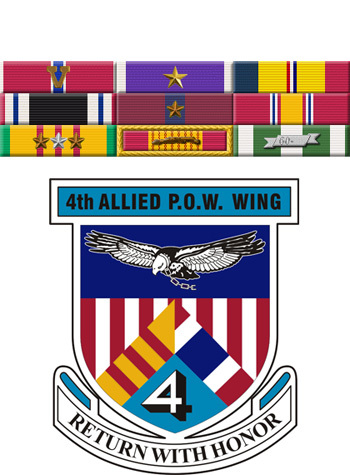 His first assignment was as a rifleman with 3rd Battalion, 5th Marine Regiment, 1st Marine Division at Camp Pendleton from August 1962 to January 1963, followed by service with 2nd Battalion, 3rd Marine Regiment, 3rd Marine Division on Okinawa from January 1963 to January 1964. PFC Sherman next served with 1st Battalion, 5th Marine Regiment, 1st Marine Division back at Camp Pendleton from January to June 1964, and then as a guard at Marine Barracks, Navy Yard Portsmouth, New Hampshire, from July 1964 to July 1965. He next deployed to Southeast Asia, serving with the 3rd Medical Battalion, 3rd Marine Division in South Vietnam from July to October 1965, and then was hospitalized at Yokosuka, Japan, and Philadelphia, Pennsylvania, from October 1965 to March 1966. 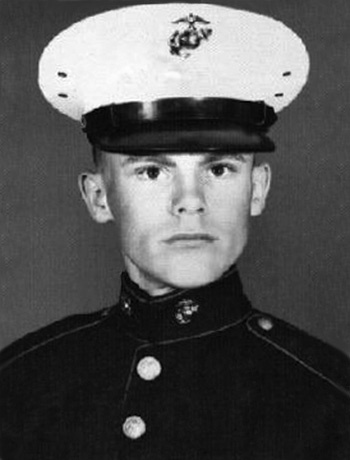 LCPL Sherman served with 1st Battalion, 2nd Marine Regiment, 2nd Marine Division at Camp Lejeune, North Carolina, from March to November 1966, and then deployed to South Vietnam with 1st Battalion, 7th Marine Regiment, 1st Marine Division from November 1966 until he was captured and taken as a Prisoner of War in South Vietnam on June 24, 1967. After spending 489 days in captivity, Sgt Sherman died in captivity on November 23, 1968. His remains were returned to the United States on March 20, 1985, and he was buried at the VA National Cemetery in Danville, Illinois. No more to yearn, or roam. For which his life he gave.